HP has a new entrant in that most curious PC niche – the backpack computer. A product of the virtual reality computing wave, the backpack PC provides all the power needed to drive high-quality VR headsets like Oculus Rift and HTC Vive, but with a form factor that allows the user to roam about untethered. 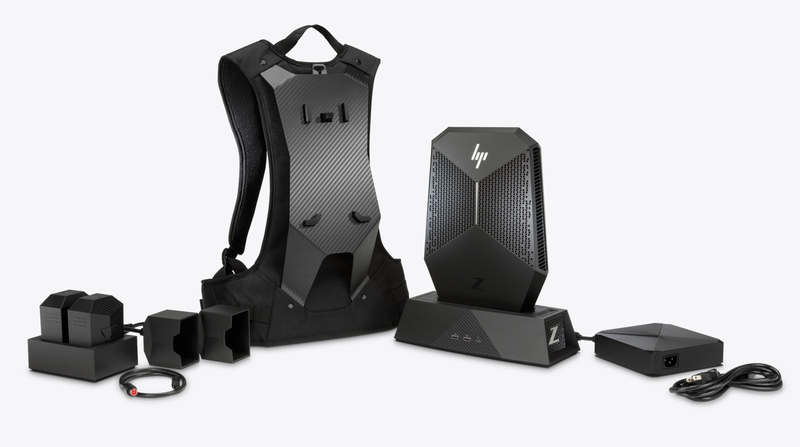 The new HP Z VR Backpack is a bit different from the rest of the field, though, since it’s designed specifically as a workstation. The HP Z contains an Nvidia Quadro P5200 GPU, and it’s the first time the mobile workstation-class graphics card has been used in a VR backpack to date. The whole outfit weighs in at 10 lbs, and the GPU’s capabilities allow it to run complex simulations and of course power top-end VR experiences, all delivered with cordless performance thanks to a built-in battery. HP is looking to start shipping the Z VR in September, with a starting price of $3,299 and additional options available for additional cost. It’s also getting a companion dock that allows you to use it more like a traditional desktop for those times when you don’t need to be roaming around immersed in virtual environments. 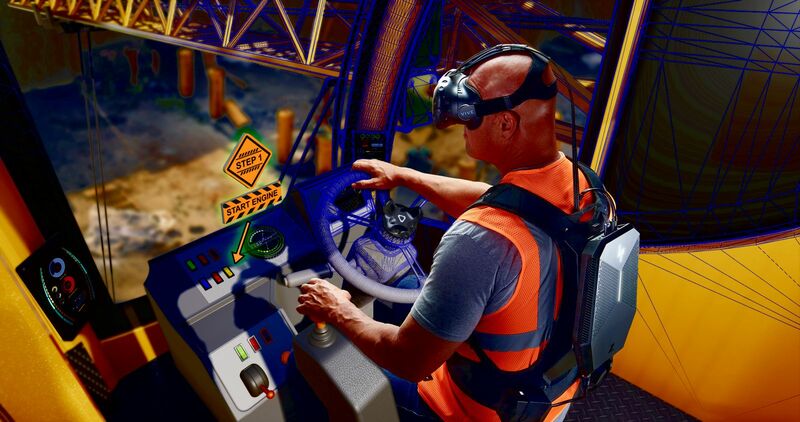 This whole thing might sound like a bit of a boondoggle, but one of the most interesting potential use cases for VR is actually in engineering and design, where the ability to prototype virtually and make changes prior to creating full-scale physical models can save a lot of time and effort. Companies like Lucid, which is hoping to bring a Tesla Model S competitor to market, are already demonstrating how VR can help cut down on pre-production expense. The Z VR would also be useful for job training, HP suggests, and for fields like telemedicine and even commercial VR experience centers. It’s probably still going to be quite niche, but HP is clearly hoping that niche expands over time as VR becomes more prevalent across industries.